Loren & Mark at RiverStone Farm - Go Foxburg! 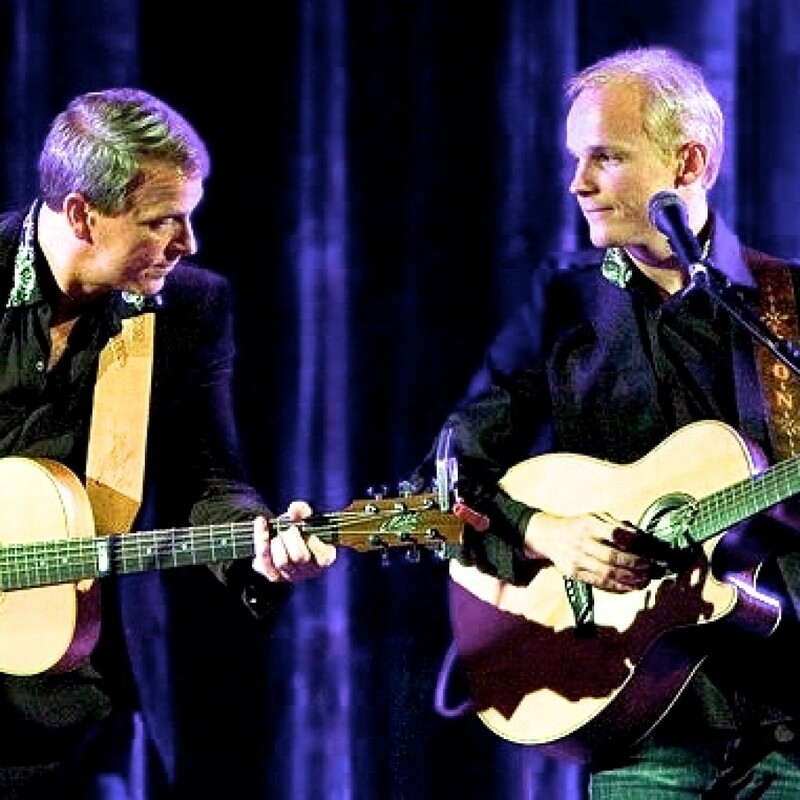 The Spectacular International Guitar Duo and Recording Artists Loren and Mark will perform Outdoors at scenic RiverStone Farm on Sunday, August 16 at 4:00 PM – playing a concert of originals and arrangements of stunning guitar instrumentals, as well as vocal duets. Virtuosic Thumb Picking Guitar Playing You’ll Long Remember! Buy Tickets Now! Click for more info.